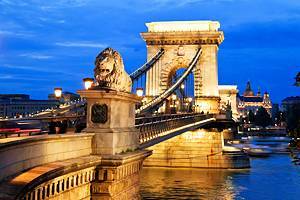 Hungary conjures up all kinds of images for travelers, from the city lights of Budapest to small traditional villages in the hill sides. 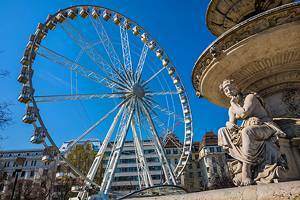 It is also a country with many lovely small cities and towns showing old architecture, ruins, and other historical attractions. The countryside offers some beautiful scenery with mountains and lakes, and opportunities for hiking and other activities. 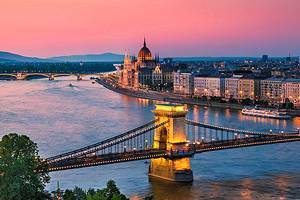 Budapest is by far Hungary's biggest tourist attractions. Often compared with cities like Prague, Budapest is a cultural delight, with beautiful buildings, thermal baths which have been popular since the Middle Ages, and historic sites at every turn. 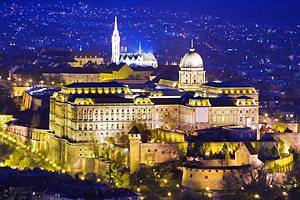 The old city of Buda, on the hilltop, with the Castle Quarter and the Castle Palace, is the main tourist area. This is a great place to spend an afternoon or even an entire day, wandering about. 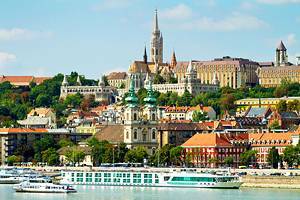 But, it is the combination of old and new, the bridges spanning the Danube River, and much more that gives the city its charm. Those who take the time to travel beyond the capital city will find all kinds of interesting places to visit and things to do. Just north of Budapest is the historical town of Visegrad. Set along the Danube, this is a popular day trip destination. Some of the main highlights are the remains of a 13th C Citadel and a 15th C Royal Palace. Also within easy reach of Budapest is Szentendre, with lovely old homes in the neighborhood of Fo tér, the 18th C Blagovescenska Church, and the Hungarian Open Air Museum, recreating life in the 18th and 19th C.
Further afield, some of the best sightseeing destinations in Hungary include the city Pecs in the Mecsek Mountains, and Szeged, the captial of Csongrád region. 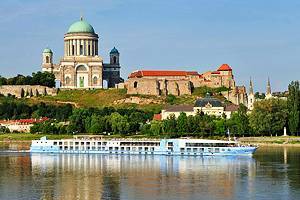 Esztergom, one of the oldest towns in the country, is another good option for those looking to get off the beaten path. To enjoy some of the beautiful scenery tourists may also want to investigate the hill towns, some of which even offer limited ski facilities in winter.